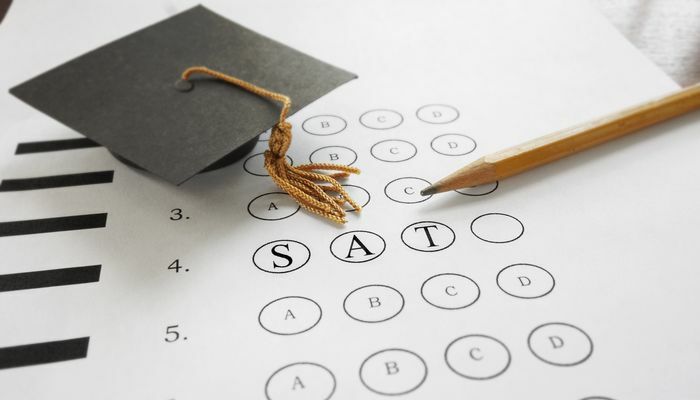 ACT vs SAT - Which test is more suitable for you? 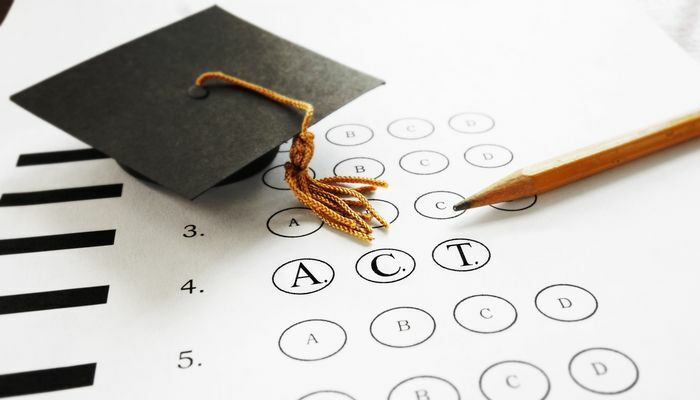 Answer these 10 questions to find out whether ACT or SAT is more suitable for you! A.	I can do it all in one sitting. B.	I need to cut it into smaller parts. A. Avoid if possible – I prefer contemporary. B. Old language does not scare me. A.	I remember the gist; it would take me a while to find the specific part. B.	I know where to find it and can do it quickly. A. Not as confident – I prefer choosing the right one. B. If I know how to do the question, I would be confident about my answer. A.	I remember most of what I have learned, just don’t make it tricky. B.	I prefer to focus on fewer concepts and get really good at them. A.	I have been doing that all the time; memorization is no problem. B. They are scary; I have trouble remembering all of them. A.	It’s a lifeline; I can’t go without a calculator. B.	I can get my hands dirty and work out moderate arithmetic calculations. A. Data is nothing scary; I can guess what is going on even without context. B.	I prefer my data to be backed up by some context first before I analyze. A. I prefer to write on my own concept. B. I prefer to write about other’s work. B. More time is always better than less. ACT is the test for you. ACT test is more straightforward, but it does incorporate more concepts. You have less time to complete it and you will have a lot more to memorize in the form of math equations. If you need more assitance in your decision, try out The Edge Prep Freemium Accounts. You get 10 days access to free course content and real mocks with no obligation to sign up for paid courses. The SAT is the test for you. Even though the questions on the SAT can be complex, the test gives you more time to do them. There are fewer overall mathmatical concepts even though the test itself is 50% math. If you need more assitance in your decision, try out The Edge Prep Freemium Accounts. You get 10 days access to free course content and real mocks with no obligation to sign up for paid courses.